These two women from vastly different backgrounds have one thing in common – a dangerous secret that could destroy everything they hold dear. Both will risk everything to hide the truth, but their worlds are about to collide in a shocking act that cannot be undone. 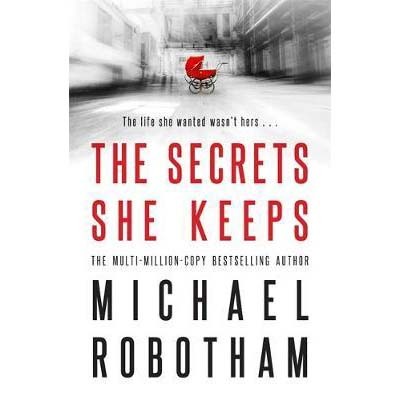 The Secrets She Keeps is a compelling psychological thriller that delves deeply into the psyche of the human mind, by internationally bestselling author Michael Robotham.